Today the developers of the highly anticipated and upcoming Witcher 3 game, CD Projekt Red, have revealed that one of their developers Google Drive storage account has been hacked. Leaking a massive amount of internal design documents for upcoming The Witcher 3: Wild Hunt game. The stolen files have now been posted on Reddit and 4chan and reveal details about the monsters, plot and even the ending of The Witcher 3: Wild Hunt game so be careful if you don’t want to see any spoliers whilst on those sites. So if you don’t want to spoil the end of the unreleased game before it is even released be careful what you read over on the Reddit and 4chan websites. As some of the files released have details for the games ending including a list of final outcomes depending on the choice is made throughout the game. The leaked documents also revealed that the game will not support Microsoft’s SmartGlass feature at launch, or the Xbox Kinect motion controller either. Indicating that a special exclusive version for Microsoft’s next-generation Xbox One gaming console might be released tab a later date, however this is just speculation. 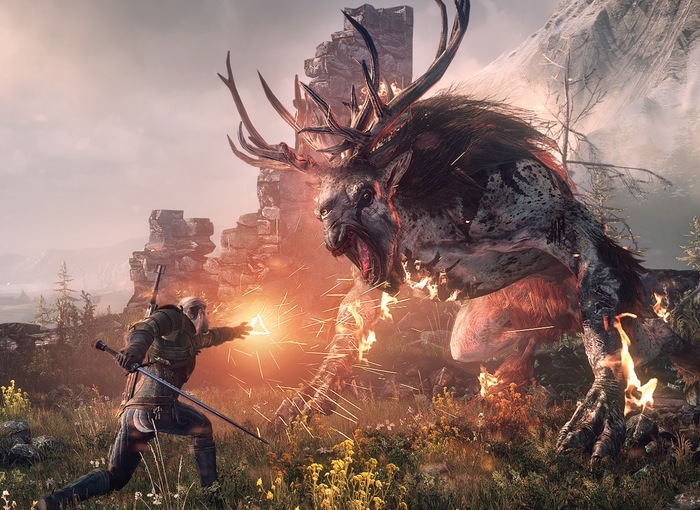 The Witcher 3: Wild Hunt game has already been delayed from launching this year and will now be available to purchase during February 2015.